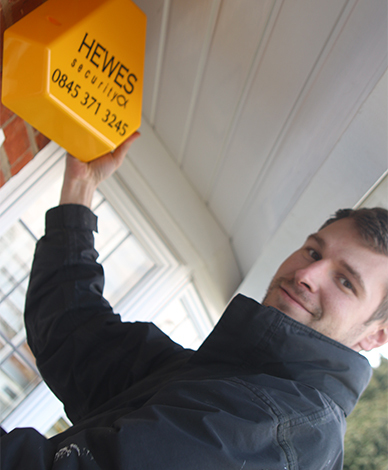 alarm works as it should and you are always protected. Anyone who has ever had issues with a faulty alarm system will understand the frustration it can cause, you can lose trust and feel unprotected. We have the solution for anyone who is unfortunate enough to be in this situation. 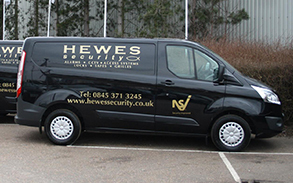 Our expert engineers are able to take over your alarm system and maintenance contracts, and provide you with upgrades to make sure you don't have any reliability issues in future. money on your insurance premium. 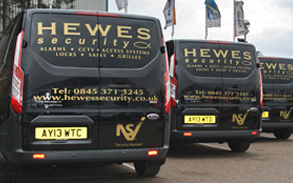 Our engineers have installed hundreds of alarm systems into properties across the South East in different industries. Worried about crime rate in your local area? 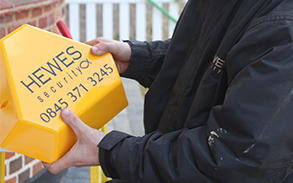 We can provide a cost effective solution.